real food, real flavour, real simple. 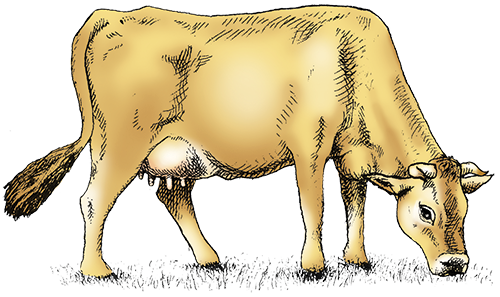 Kōwhai Creamery was born after the sun had set on the McIntyre’s dairy farming years, but new days dawned and the fruit never falls far from the tree. 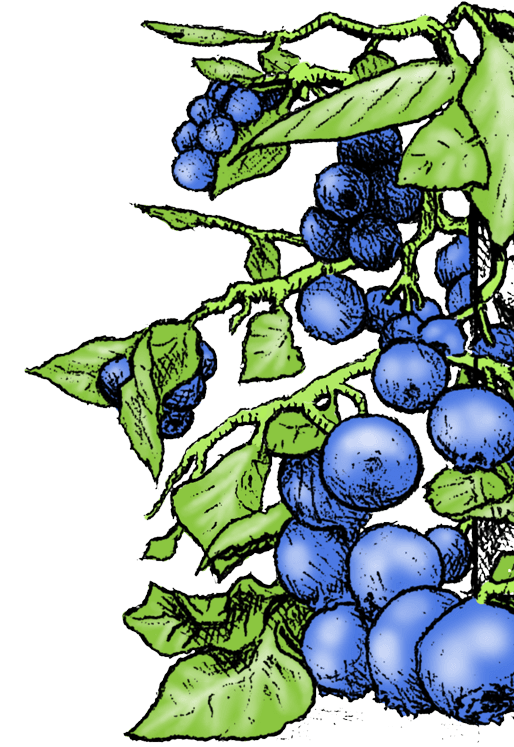 A tree that would become their symbol, along with their developing blueberry orchard on a small farm outside of Waharoa. It was the milk though which had been such a big part of their past that would stay with them into their future, only this time taking a new form. 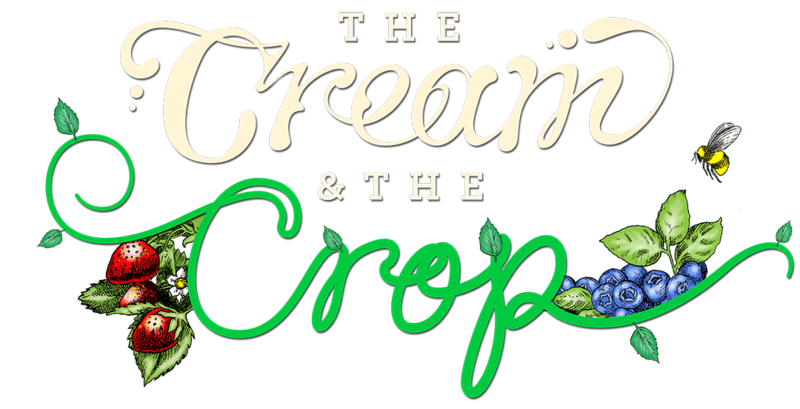 John and Jan landed on a new venture, to simply hand craft ice cream from the ingredients of the bountiful land they love and walk upon, the paddock to plate approach was right in front of their eyes and already a big part of their life. 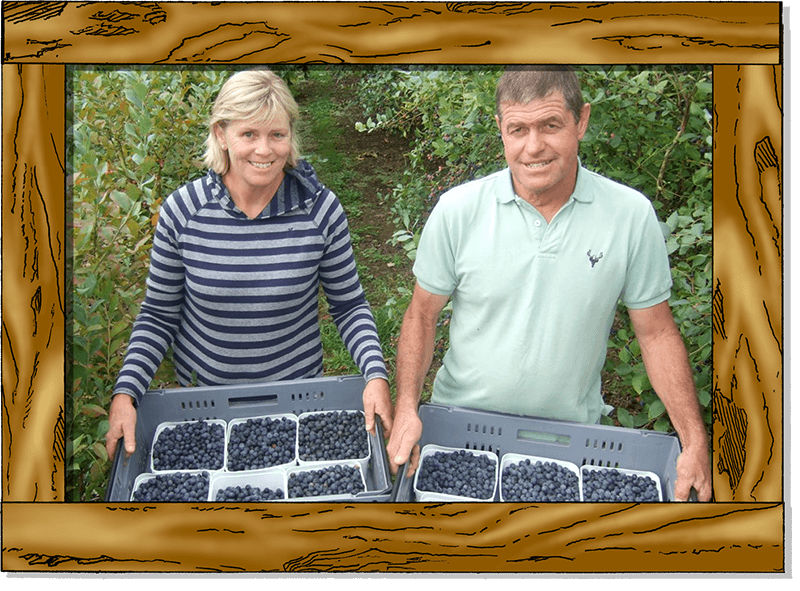 Living in a region known historically rich for its dairy excellence, and local production the McIntyre’s wanted to bring this back, fed-up and tired of seeing top quality produce leave the gate and then leave the country the idea was conceived. Their intention was to make ice cream the way it was originally created, and by hand and through simplicity that’s exactly how it started. Jan brought a small three litre churn, yes, that’s right, a glorified cake mixer… now they needed the milk. In the heart of the New Zealand dairy country this wouldn’t be hard, but it wasn’t just any milk they wanted, they wanted the best and they wanted to make a difference so a certain farm sprung to mind. Ben and Sarah Troughton from The Home Farm are deeply passionate about the land, they don’t follow the current new model of New Zealand dairy farming and are not concerned with the trajectory of quantity, they are in search of quality and on a quest for land preservation. It’s fair to say the Troughton’s do things differently, it was different that Kōwhai Creamery wanted and through ethical, eco-friendly, biological & sustainable farming methods a perfect match was made. Jan drove down the road and collected the milk then combined it with fruit from their very own orchard along with a concoction of secrets. It was through this home bake experiment which produced the first batch of Kōwhai Creamery Blueberry Gelato. John tasted it, and admitting he was no connoisseur said “that’s pretty good”, although he is aware of the golden rule you can never truly state your wife’s cooking was bad - he truly meant it. He tried it again and said “that’s bloomin’ good”. With a smile like the cat that got the cream, they knew they were onto something. The next problem was they needed a platform to launch from, but something had to give and we know nothing great comes without sacrifice. Jan parted with her passion of competitive riding and training of her beloved dressage horses Astro, Amy and Amelia. The three A’s retired to a more comfier life of on the farm, their float sold and in exchange the beautiful blue Kōwhai trailer we see today was created. Without any knowledge or experience of ice cream they embarked on a journey into the unknown. The little three litre churn was retired to the bottom draw, replaced with more practical equipment and in December 2015 they got to work, churning milk and burning the midnight oil. With fear of uncertainty but excitement of possibility they launched Kōwhai Creamery. A humble launch resembling their old skool memories as children on roadside lemonade stands, they drove their trailer down to Waharoa Village daily loaded with fresh berries and ice cream. Nestled under the old oak trees the hatch would open and from there they served a little piece of the land, for the land. It was a real treat with the community, and their brand new business was looking a fruitful one. With overwhelming compliments from locals and overseas visitors alike, Laura who was helping in the trailer over summer twisted Jan’s arm to enter the New Zealand Ice Cream Awards, and that took some twisting because that arm developed an extra toughness through hours of scooping over the season. Then, just six months after churning their first batch of ice cream Kōwhai Creamery were award winners, taking home two silvers for their Blueberry and Salted Caramel Gelato. It was at that moment they realised the dream had solidified to a reality, uncertainty faded and the future looked bright. Now with 11 awards under their belt and being awarded the best gelato of the land in 2017*, the approach and ethics haven’t changed. The Matamata Piako area is hugely supportive, and for that we are thankful. Although the accolades are great it’s our passion for fresh quality produce, a love for our land and the community that gets us out of bed in the morning keeping our day churning. 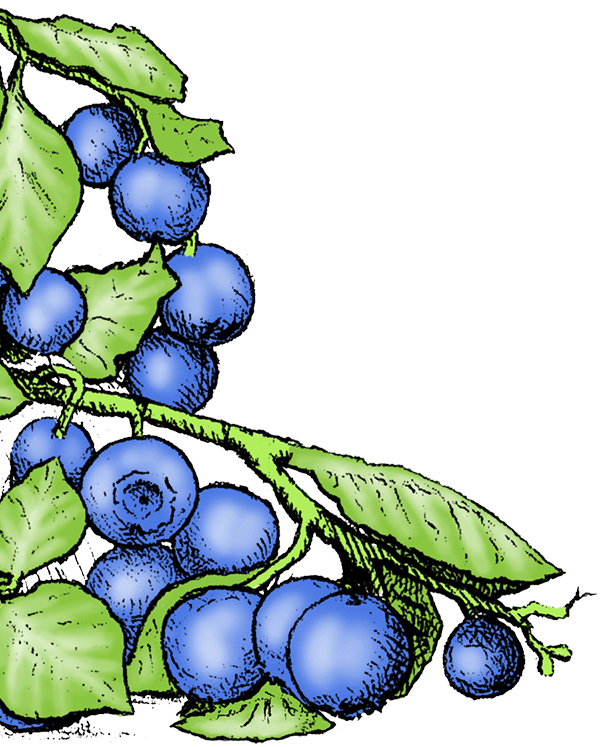 People once said it is the land of milk and honey, but now we say it’s the land of blueberries and ice cream. "IMAGINE GOING TO CHAMPAGNE, AND NOT BEING ABLE TO BUY CHAMPAGNE? 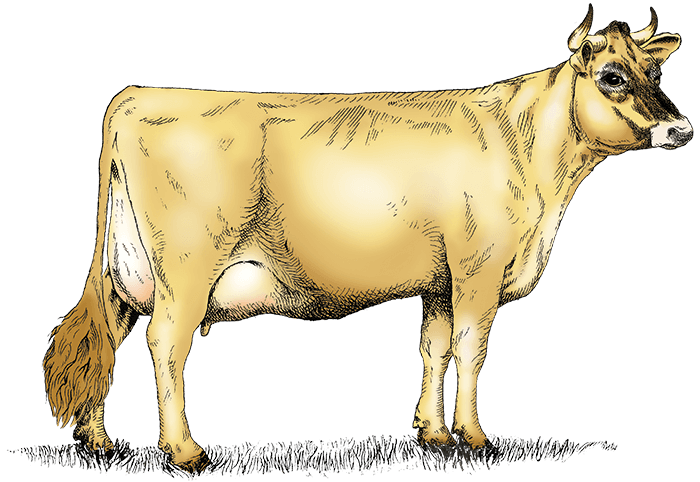 A REGION KNOWN HISTORICALLY FOR IT’S jersey breed, DAIRY EXCELLENCE AND LOCAL PRODUCTION... WE ARE BRINGING THAT BACK."